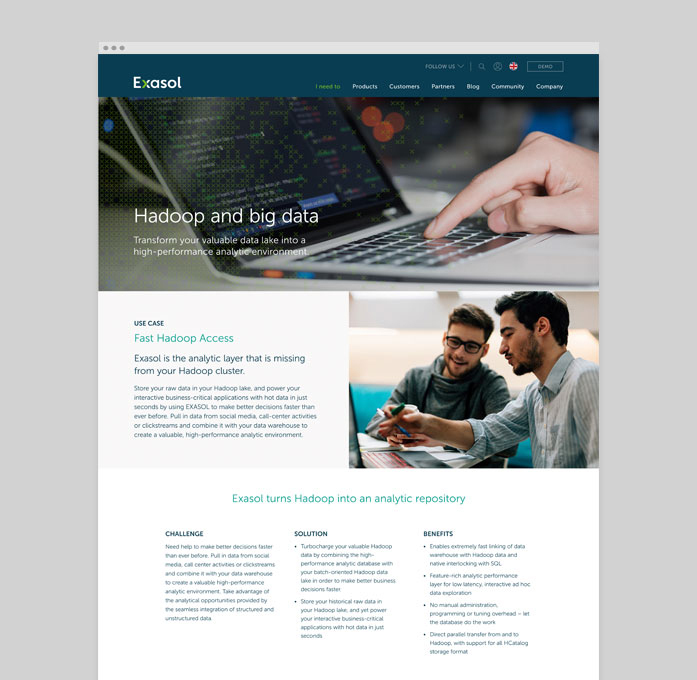 A brand refresh that has strengthened the global position of one the most ambitious and fastest in-memory analytics database technologies. 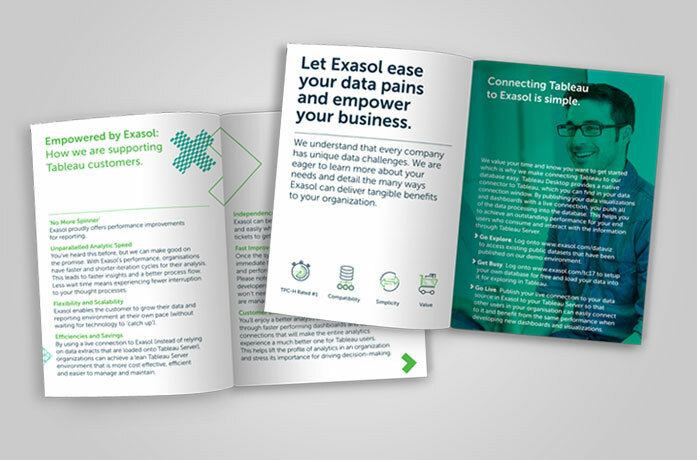 The main focus was to help gain recognition, highlight the powerful product benefits, share expertise through an inspiring global community and become a trusted industry leader. 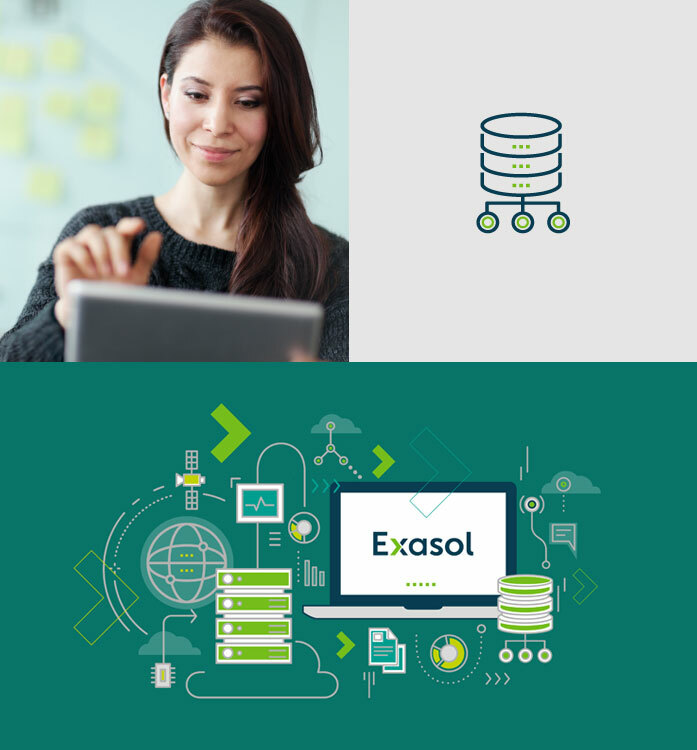 The proven success and competitive advantage of their superfast data analytics platform is captured in the creative theme of empowerment. 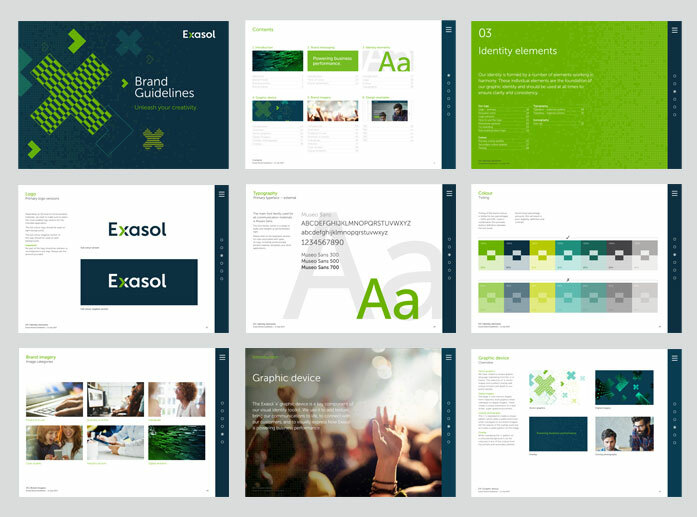 I created a vibrant visual language with a benefit-driven tone of voice, customer-focused imagery and distinctive bright colour palette. 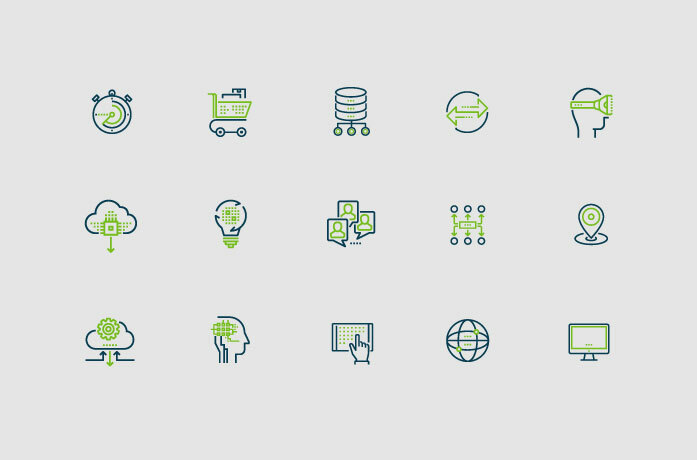 An expressive graphic pattern adds richness and dynamism across all brand touch points. 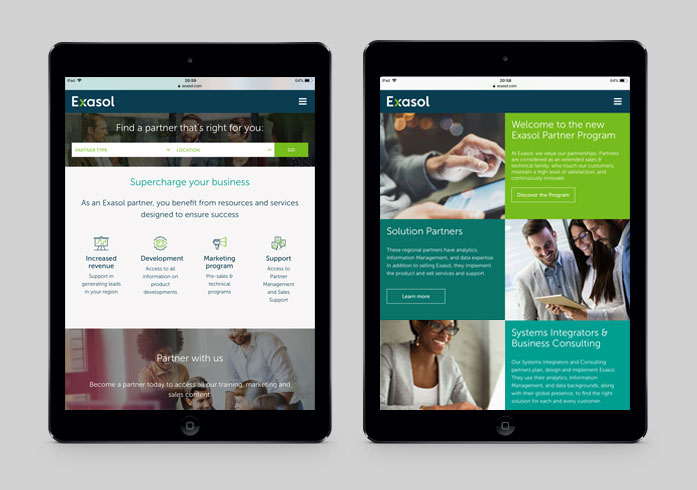 The site architecture was restructured and user personas helped to understand core needs. 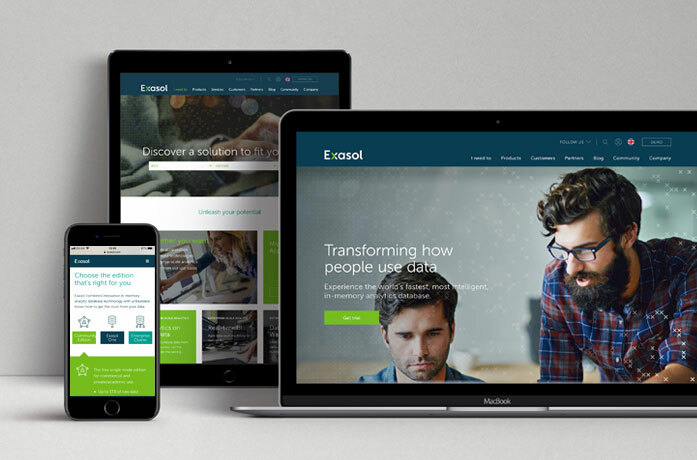 This informed the UI design, which enabled me to focus on relevant content and create a more effective and engaging user-experience. 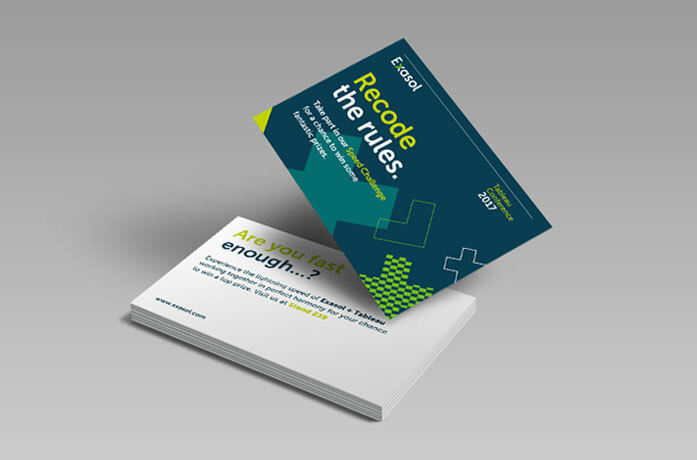 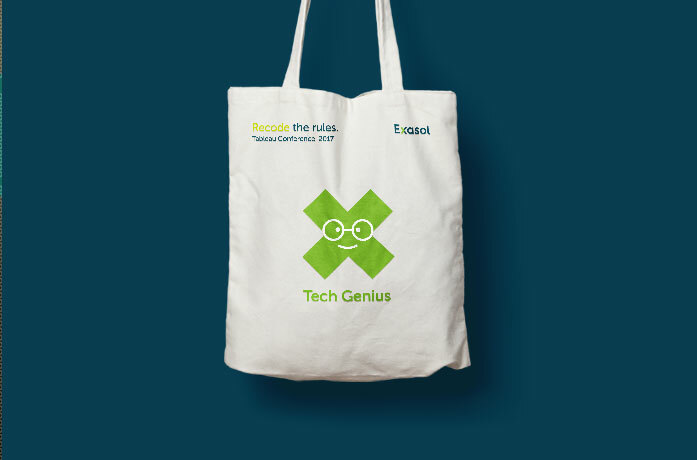 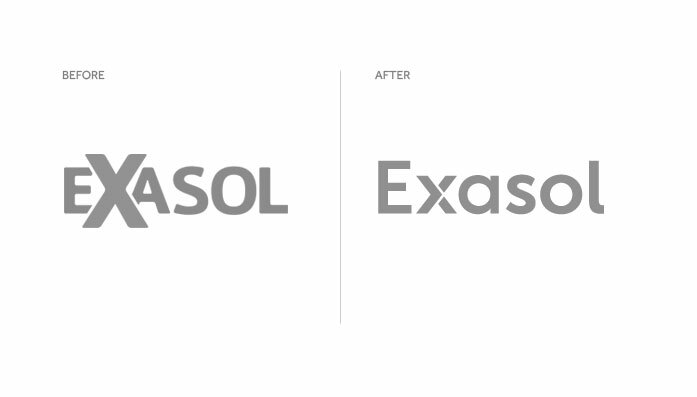 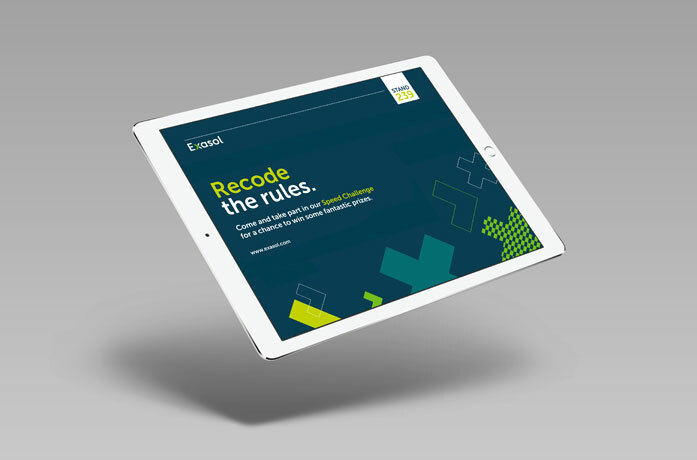 The launch campaign was at a global developer conference in Las Vegas, using the provocative statement ‘Recode the rules’ to promote the innovative technology behind Exasol's empowering database. 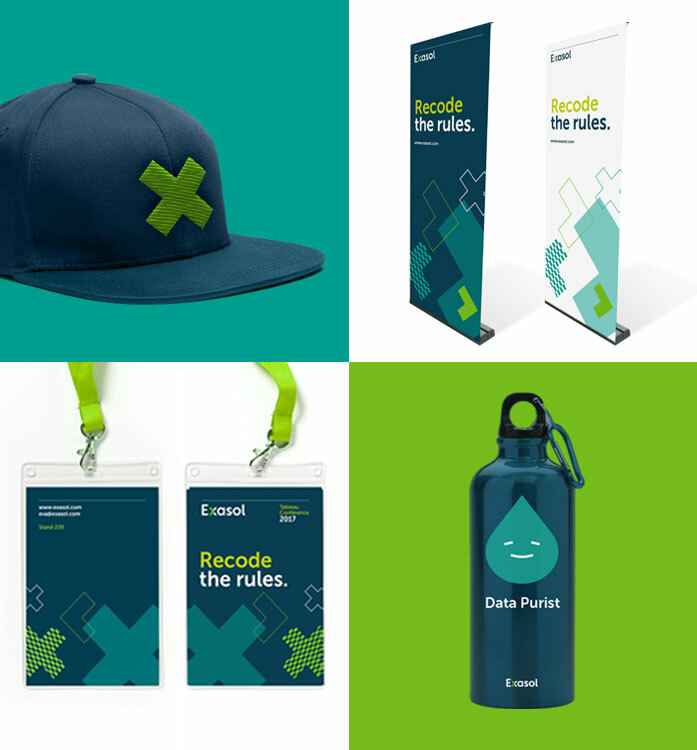 The new concept was rolled-out across an exhibition stand, merchandise, printed collateral and digital platforms. 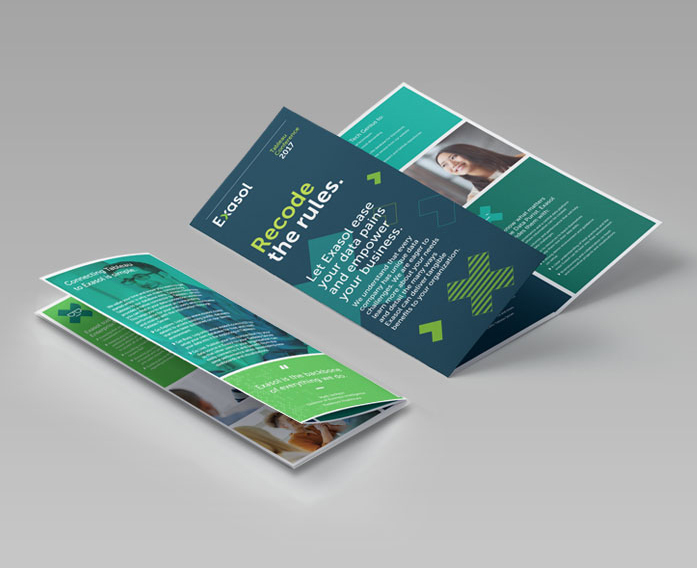 Designed as part of the team at Dusted.